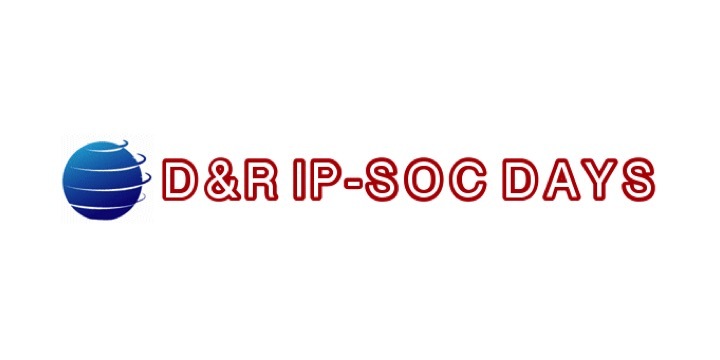 Vidatronic is a sponsor of the Design and Reuse (D&R) annual IP SoC Days 2019 Conference. The conference will be held April 9, 2019 at the Hyatt Regency Santa Clara in Santa Clara, CA. Vidatronic licenses our power management circuit intellectual property (IP) designs for integration into application specific integrated circuits (ASICs) and systems on a chip (SoCs). We have patented industry-leading technologies and features that allow our customers to reduce required board area and cost, while maintaining the desired low-noise and low quiescent-current performance in a variety of applications, from consumer electronics (including mobile/wearables and IoT) to servers. Vidatronic designs and licenses our patented power-management and RF power circuit IP cores for integration into advanced-process geometry ASICs and SoCs. This includes LDO linear voltage regulators, DC-DC converters, ultra-low power voltage references, RF CMOS power amplifiers and associated circuitry. We are committed to ensuring our IP can meet any customer need. This sometimes requires optimization of our off-the-shelf IP to meet customer-specific performance requirements as well as porting of our IP blocks to different fabs and a number of different CMOS Planar as well as FinFet process nodes. Our highly-regarded analog and mixed-signal designers are recognized in the industry for their ability to solve even the most complex issues in a power design. We are an expert extension of your in-house design team that provides analog/mixed-signal consulting for low risk, on-time, and on-budget designs.